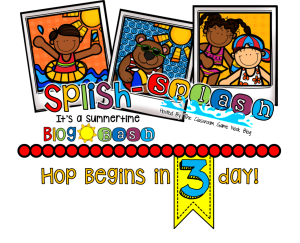 SPLISH-SPLASH It’s a Summertime Blog Bash begins in 3 days! So exciting! 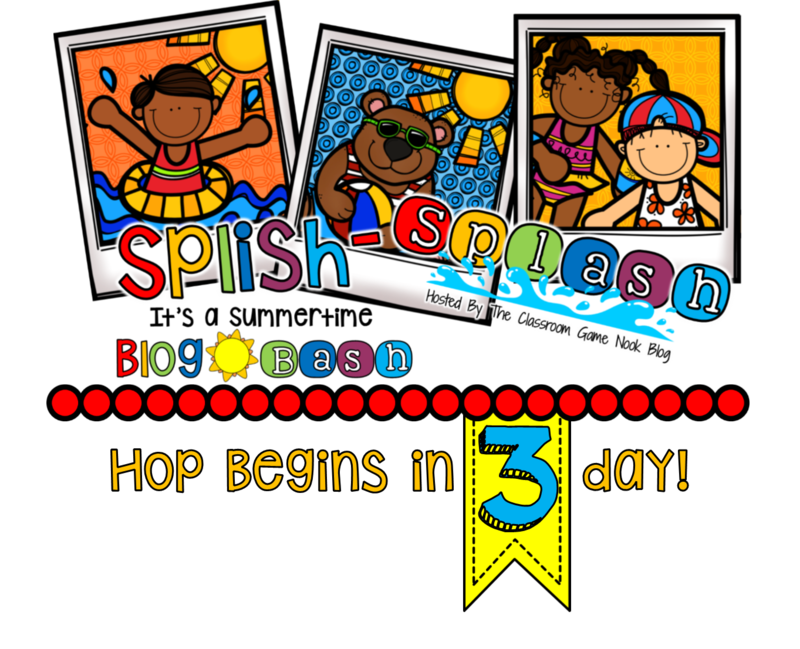 It's Friday and there are only three more days until the SPLISH-SPLASH It's a Summertime Blog Bash begins! Can't wait for it to start! Freebies! Giveaways! Summertime blog posts by your favorite bloggers! It all starts Monday, May 25th. 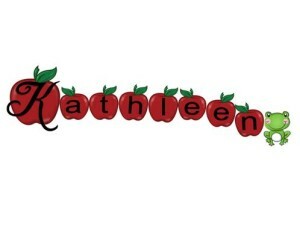 Come back to A+ Kids Bloggin' and start hoppin' to share all the fun! Note: Grab all the freebies you can use during the blog hop. When the blog hop is over most freebies will convert to paid products. 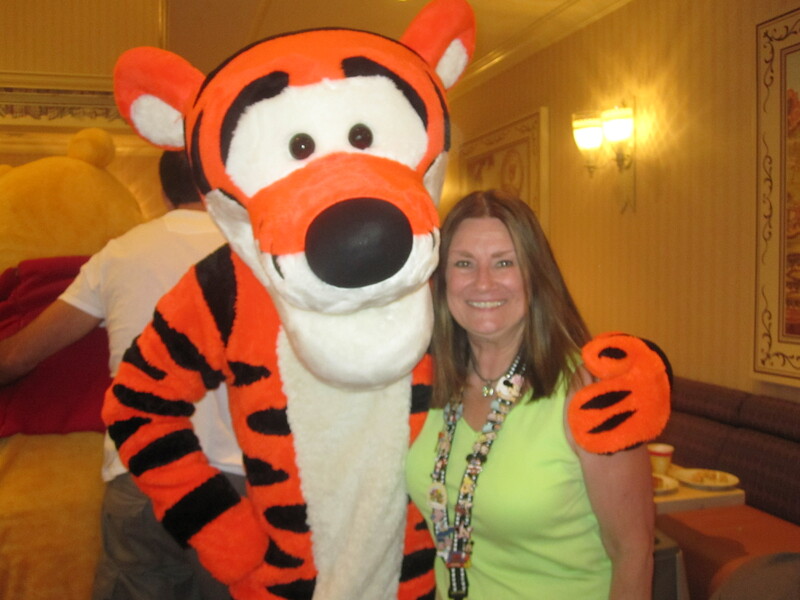 Posted in Blog Hop, Uncategorized on May 23, 2015 by Kathleen.